A vocabulary word map is a visual organizer that helps students engage with and think about new terms or concepts in several ways (ReadingQuest, 2012). What is a word map? A word map is a visual organizer that promotes vocabulary development. 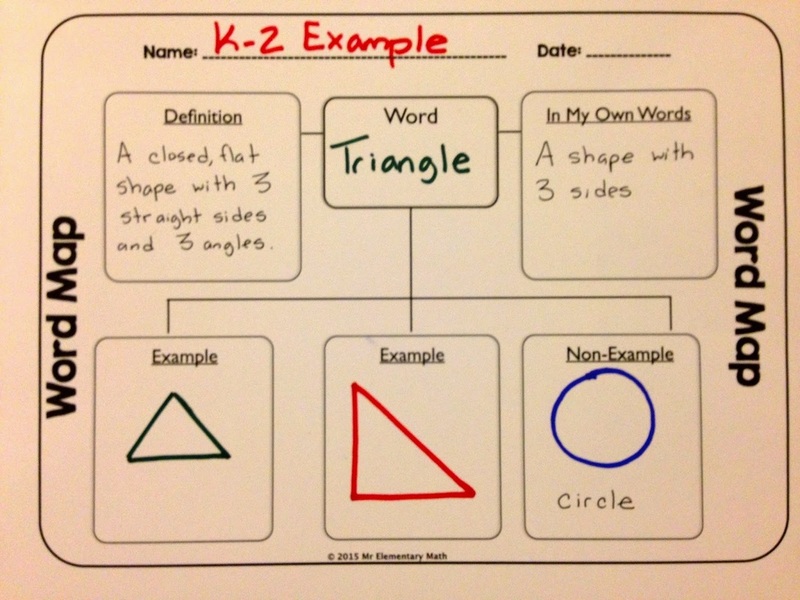 Using a graphic organizer, students think about terms or concepts in several ways. Most word map organizers engage students in developing a definition, synonyms, antonyms, and a picture for a given vocabulary word or concept. 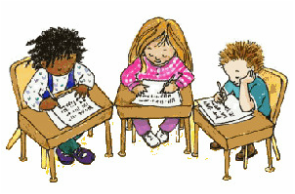 Enhancing students' vocabulary is important to developing their reading comprehension (Reading Rockets, 2015). Word Maps are useful when helping the student better comprehend the vocabulary within the specific lesson. "A word map is a sequentially structured visual model that meets all necessary requirements of existing models and adds an additional component—student interaction (Hughes, 2015)." Why are word maps helpful in vocabulary instruction? Step by Step: How to use word maps? 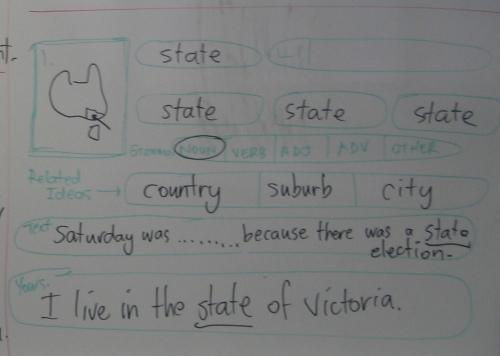 ​In class, the students are working with the vocabulary word, state. The students will fill out a vocabulary map to help them develop the concept within their memory. Students work individually or with a classmate to complete their word map. The class is working with the word, triangle. The students are having a hard time understanding that a triangle is different from a square. The teacher then decides to complete a word map with the students to aid in their comprehension of this vocabulary word. Students are looking at different ecosystems. 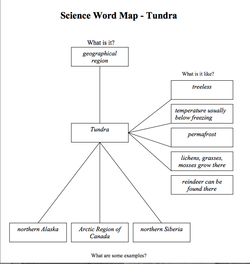 The students come across the word tundra. They complete a word map to help them understand this vocabulary word. Word maps enhance a students vocabulary learning environment and create connections between text and meaning. Image Links are accessed by clicking on the picture itself.